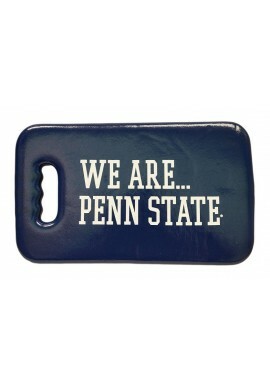 Penn State Chairs and Seating - Starting at under $14.99! Penn State Chairs and Seating There are 6 products. Penn State Chairs and Seating are a must-have for a Penn State game in the stadium. 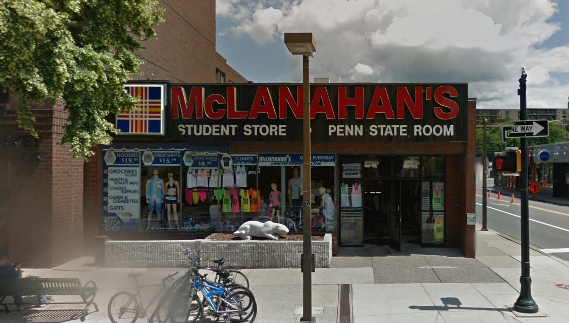 McLanahan's Penn State Room also carries Penn State folding chairs for the tailgate or bagged chairs for hanging out in the dorm or at home. 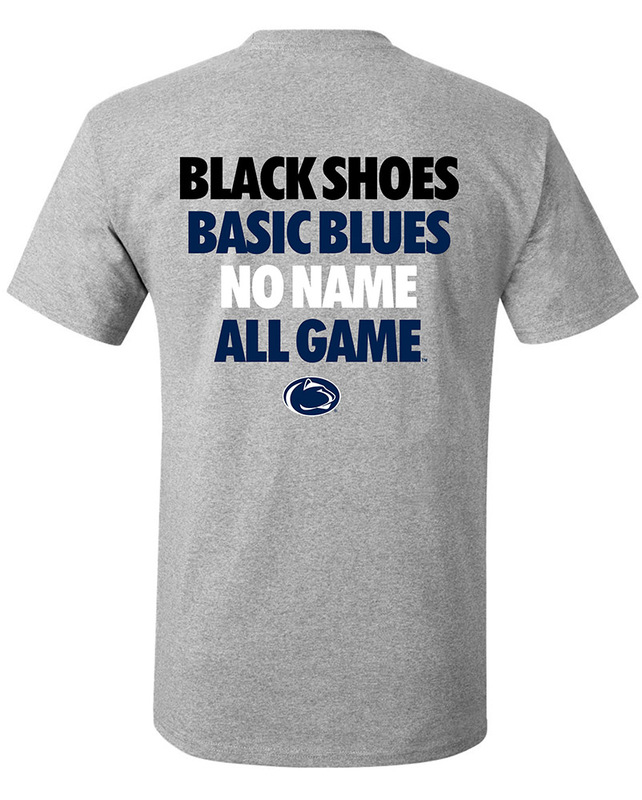 Shop for Penn State Chairs and Seating online or in our downtown State College, PA store.